With Device Magic's mobile forms solution, Paterson Simons is able to track progress, photos, and improve their standard of quality service. With Device Magic, Paterson Simons is able to collect richer data and present better reports to customers. “If you're submitting a bill for $6,000 worth of labor and you’ve got a scrappy, handwritten, one-page field service report, it doesn't really look like the customer’s getting value for their money,” says Paterson Simons' Managing Director, John Traynor. Our customers and their success is a top priority at Device Magic. Watch why our customers use mobile forms. Device Magic is a mobile forms software and data collection app used by thousands of organizations worldwide every day. Watch how-to videos and tutorials to learn ways to get the most out of your Device Magic mobile forms solution. 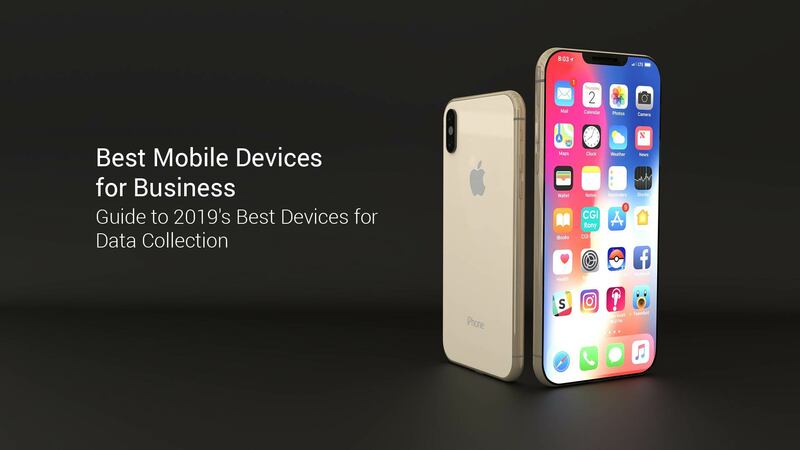 Our team has compiled a list of the best smartphones and tablets for collecting data in the field for 2019. Read the specs, pricing and what we love about each of today's leading devices for business data collection. 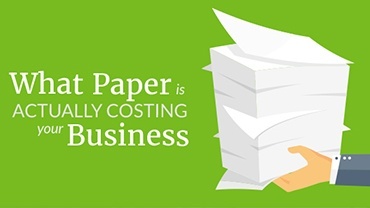 Paper is slowing your business down and wasting money. Read how you can boost business efficiency by moving to mobile-based processes. 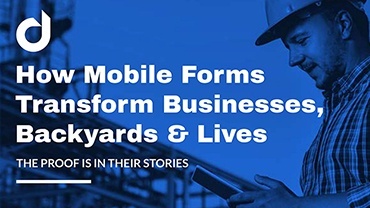 These businesses are using mobile forms to collect data around the world, complete mandatory forms without a connection, access real-time data from the field, and better track projects. Discover the steps to take to determine if your organization is ready to implement a digital data collection solution. Go over the six easy steps in our checklist. The Help Center has everything you need to get the most out of your mobile forms solution. Find answers to all of your questions, view step-by-step guides to setting up your mobile forms app, Dashboard and every component of the product, as well as how-to's and tips on using each feature and Integration. Additional customer support is available by contacting support@devicemagic.com. Form Builder Build forms online with the Device Magic form builder. Easily recreate paper forms with simple drag-and-drop functionality and customization options. Mobile Forms App Complete forms from anywhere on your devices with our modern, easy-to-use mobile forms app. Experience a more user-friendly interface, fewer errors, and faster delivery with powerful digital forms. Offline Access Collect data from the field even with no internet connection. Your teams on the jobsite can complete forms from anywhere with no data loss. Workflows & Integrations Automate entire business processes with one form through logic and workflows. Don't just receive your data; transport and put your data to work with automation. Combine popular business applications to trigger events, securely store forms, and enhance productivity with our many integrations. Destinations & Output Customization (PDF) Send completed forms wherever, and however, you need. Customize form data output with custom branding and layout in a PDF or Doc. Send images, text, and full forms via email, SMS, or other communication platforms. Dispatch Send forms to your field teams on the fly. Partially populated forms can be dispatched from the office out to the field. Workflows can be automated to cause one form's completion to pre-populate and send out another form to a different user or the same user. Web App The Web App allows users to complete mobile forms without a mobile device. In the case of a dead battery, lost phone, or other circumstance, forms can be completed from the Device Magic Web App instead of just on a phone or tablet. User Groups Gain greater control over which users and teams can access what forms and data. Choose to send forms to specific devices or specific teams and groups, and audit which users or groups completed certain forms. Analytics & Reporting Review, analyze, and visualize the submission activity within your Device Magic account. Build charts and reports with data from form submissions, answers, locations, timestamps, and more. Geomapping With this mobile forms location feature, users can overlay custom images and maps, and capture data from multiple locations with advanced geolocation. Need More Detailed Mobile Forms Pricing?